This Post is about my day spent with the lovely Lara from Boffism, on Saturday. I must admit, after first officially meeting each other at the launch party @MedAsia for the Fashion Week just a couple of weeks ago, we haven't been days apart from one another! We have been stuck together like glue. Just a little recap on what went on our day, It was a fine sunny morning where we first ventured our way to JB Stores in B'Kara to check out some fabrics and i must admit we went all around the whole store and the only place that we called "heaven" was the Costume Fabric Area! From Bold colors, polka dots, star fabric, metallic. 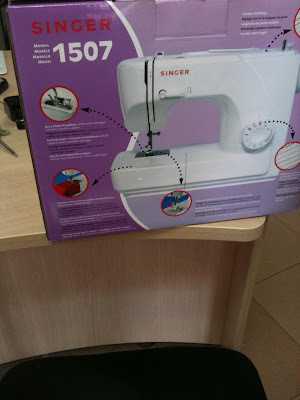 But i had to leave the shop empty handed due to the fact that i really needed my very own sewing machine first. Side note: I have been wanting my very own sewing machine since i was 16 years old. I originally started a handbag project pattern with my gran about 2 years ago and it is at this point in time unfinished. 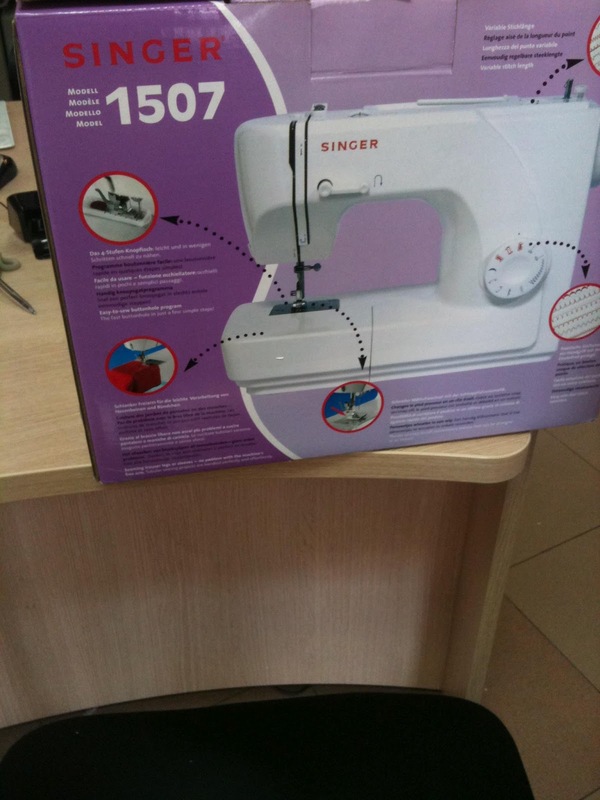 My trip to Flamingo with Lara was quite successful, the assistant there was very helpful, he printed out the information sheet for me to review and read through and i am now a proud owner of a Singer Sewing Machine 1507. We then whisked our way up to Qawra to celebrate in style, British Style. King Cod in Qawra is a british owned restaurant selling cod brought over from the UK for that good 'old Fish n Chips. We also filmed a vlog with Lara's Camera so be sure to keep an eye out for that and added to all this chitter chatter we even made time to take shots of our outfits.